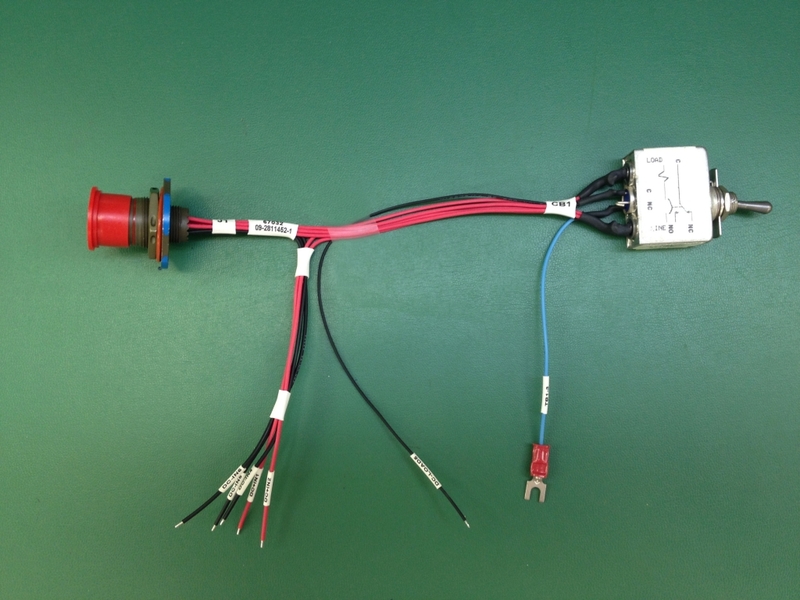 Sunburst EMS is an electronics manufacturing company specializing in wire & cable harnesses, electro-mechanical, and box build assemblies for OEM’s. We focus on the High-mix and low-medium volume production without the long lead times, starting from customer documentation to prompt delivery at competitive prices. Sunburst has met its customers’ demands with high reliability and quality conformance due to its effective manufacturing techniques, skilled personnel, state-of-the-art equipment, and ISO discipline. We are an extension of your business and add value through cost reduction, ensured quality, on time delivery, and faster time to market. 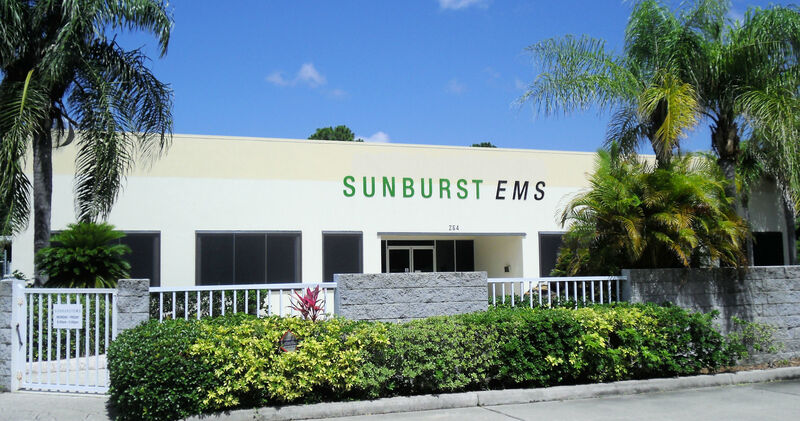 With years of experience as a leading wire harness manufacturer, Sunburst EMS has been chosen by hundreds of OEM’s in various markets to supply their critical products. We draw on our knowledge of materials, tooling and processes to ensure our customers receive a high quality harness at a competitive cost. We can use many different wire types and gauges from 2-30ga. We use high speed equipment to cut, strip, terminate and mark wire and can customize just about any wire harness to your needs. From the basic 2 circuit harness to a complex 100 circuit harness with multiple breakouts, we have done them all. Sunburst EMS has the capability to cut, strip, terminate, and mark wire in-line at high speeds with our fully automated equipment. The result is a cost advantage on processed wire or wire kits for our customers. 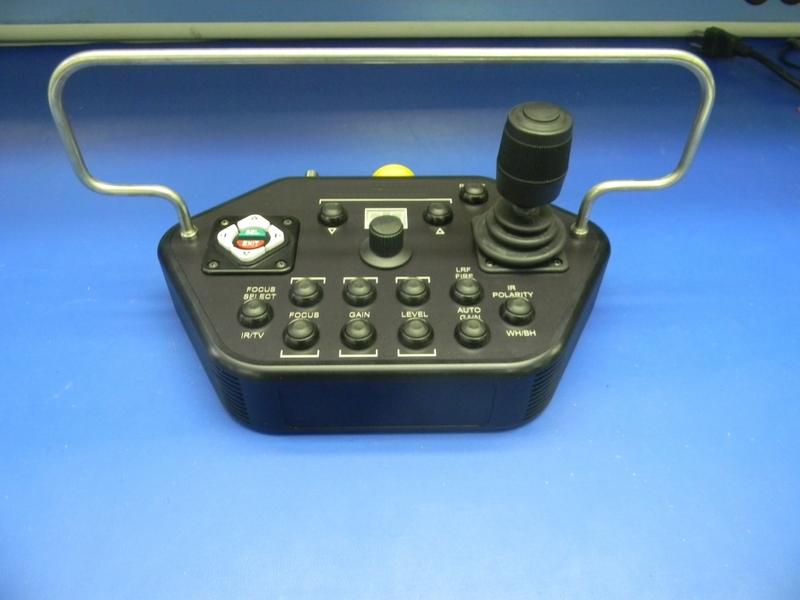 This high speed equipment also offers a cost benefit to assemblies such as wire harnesses or cable assemblies. We process millions of feet of wire each year ranging from 2/0 to 30ga. Sunburst EMS provides custom cable assembly services. We are reliable, cost effective, flexible and willing to invest our time to understand our customers’ challenges and needs. Our advanced manufacturing solutions allow you to remain competitive. We assist you in delivering your product on time, every time. Our annual investments in equipment and training have positioned us to offer a superior product with the highest quality in the industry. 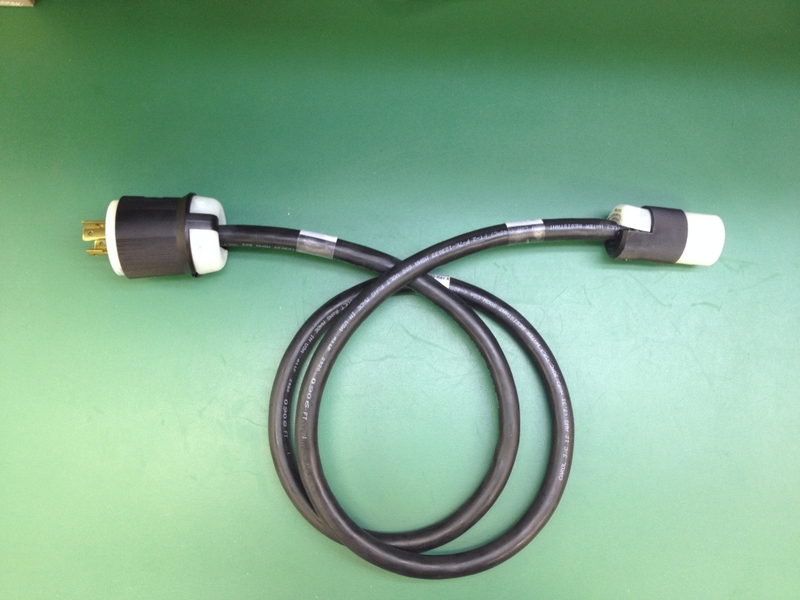 We encourage you to use our technical assistance in custom cable assembly design. Sunburst EMS has aligned strategic relationships with metal fabricators, circuit board designer/manufacturers, and plastic molders to offer our customers a turn key option for their electromechanical assembly. Whether your product requires an off the shelf enclosure box, custom fabricated mounting plate, or a complex PCB–we can help. With years of experience as a leading box build manufacturer, Sunburst EMS supplies box build enclosures for many different OEM’s, both large and small. We build for many different markets but specialize in Commercial, Industrial and Military assemblies. Sunburst EMS has the ability to braid wire harnesses or discrete wires upon request. The nylon braiding material is woven around a group of wires and securely holds them together. Braiding is often used when a harness requires more durability due to harsh environmental applications or for abrasion protection when the wires may come in contact with sharp edges inside an assembly.